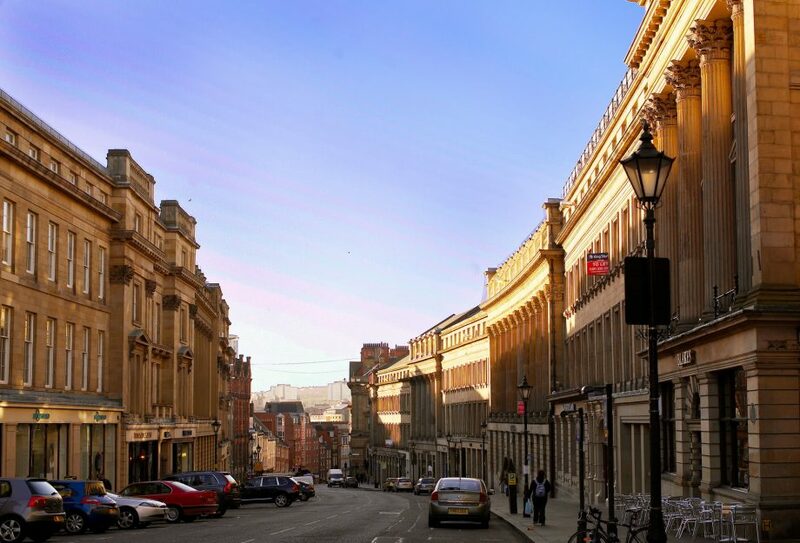 Newcastle city centre is fast becoming a great cosmopolitan place to live as well as work, shop and play with purpose-build student accommodation and luxury professional lets popping up all over the business quarter. 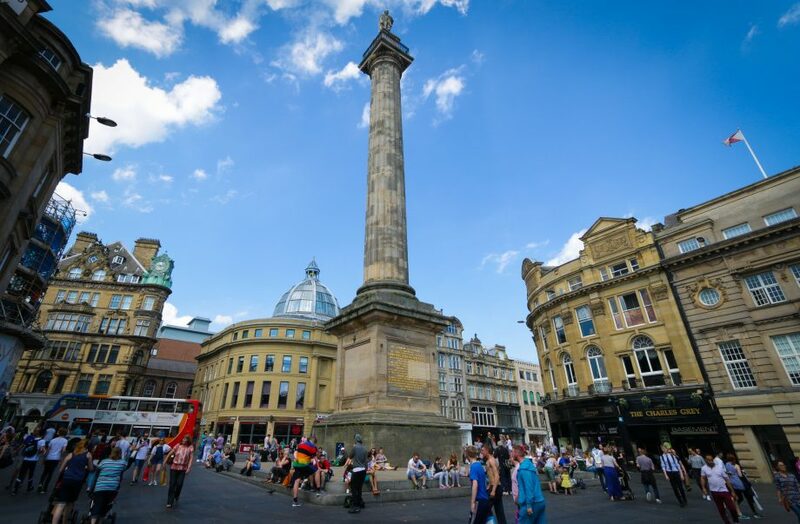 Newcastle has gone through a major regeneration in recent years with the redevelopment of the brewery area, the new Eldon Square shopping area and the exclusive Monument quarter. 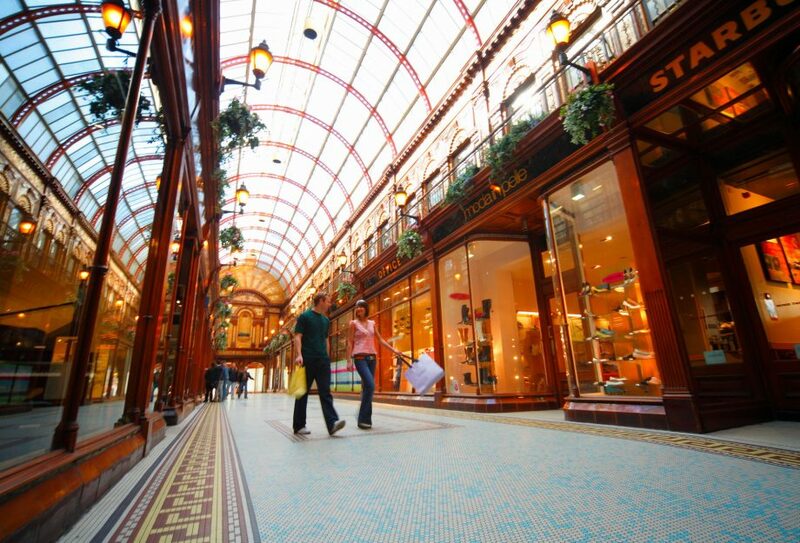 You’ll find all the large department stores, national boutique chains and hundreds of restaurants and bars for food and drinks from around the world. 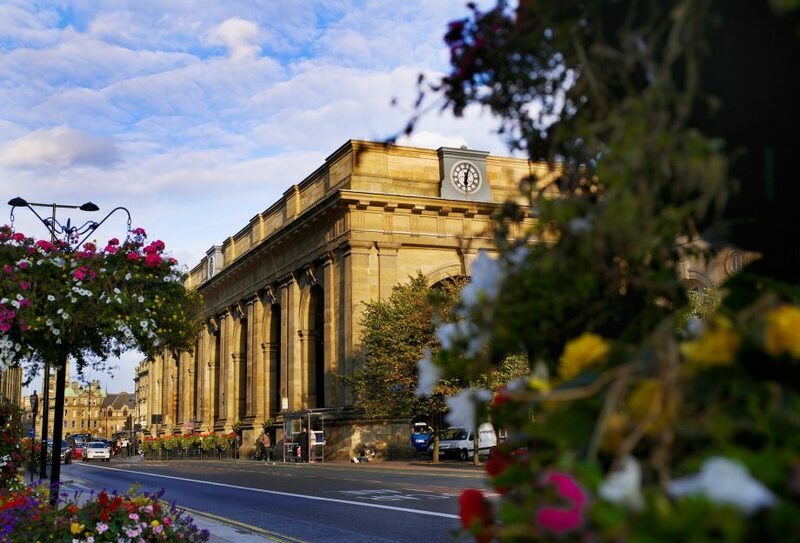 The recent investment in Central Station and Grainger town have allowed the area to become a major destination with luxury student apartments that are close to all the nightlife and entertainment of a large bustling city, as well as being within easy walking distance of both universities and many offices. 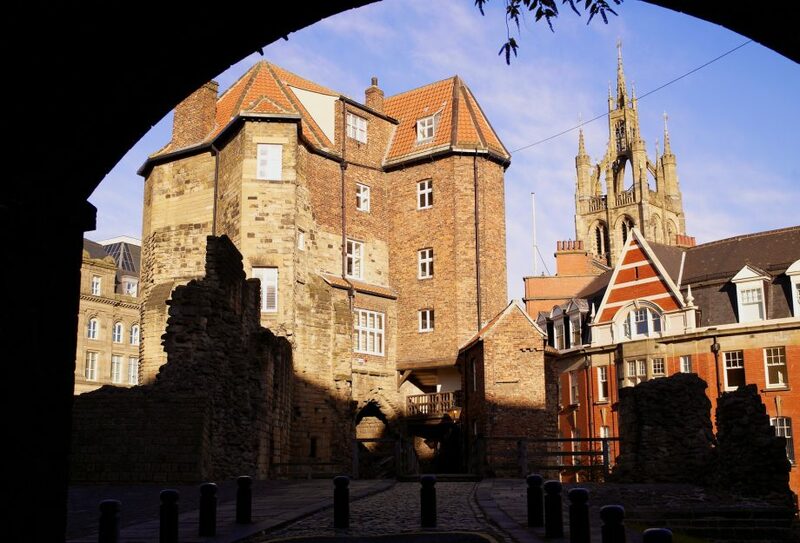 The universities, as well of one of Britain’s largest Chinatowns, bring a real multicultural feel and the city really celebrates this diversity – it’s got everything you expect in a large city but with a unique, friendly village feel.